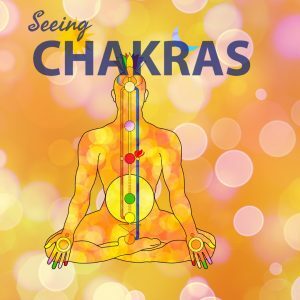 We all “SEE” chakras as children and so much more! But then we are hypnotized by adults who don’t want us to see the truth. We develop the skills of “LOOKING” at just the surface of life. 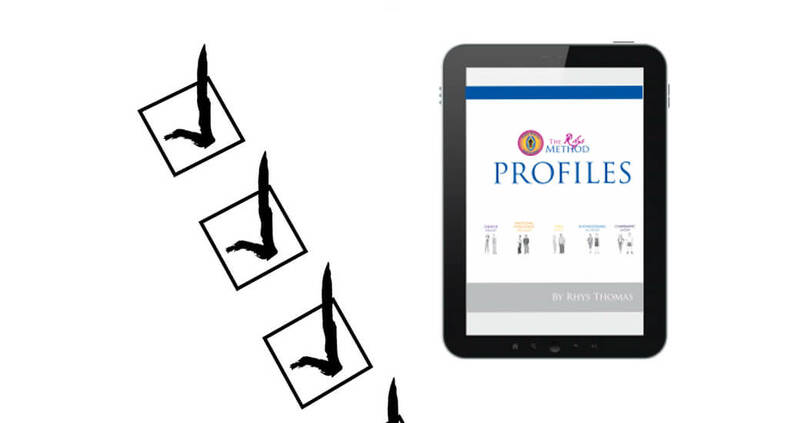 Join me today as I share how you can see chakras and have a greater insight into your life and the lives of others.